I was delighted to receive a review copy of a new book which has recently been published called Flower Arranging. 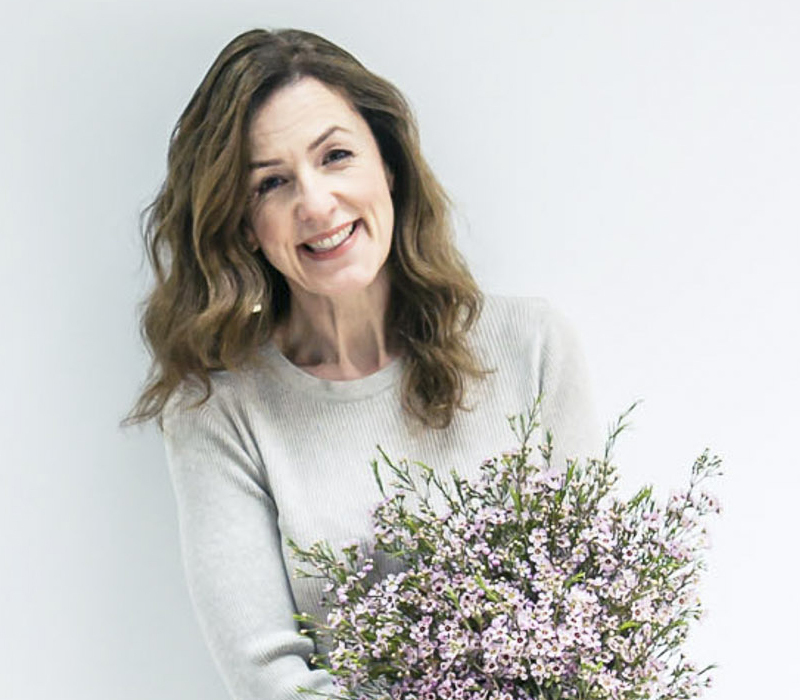 It’s written by Mark Welford and Stephen Wicks, two ex-Royal Ballet dancers who opened a florist shop in 1994 in Covent Garden, London, called Bloomsbury Flowers. I saw them demonstrating flower arranging at a floristry exhibition in London a few years back and loved how enthusiastic they were about creating beautiful, yet simple arrangements. The book is full of beautiful images by photographer, Carolyn Barber, a few of which are featured in this post. Principles : This covers Theory, Care and Skills. Through the Year : Demonstrations of arrangements for each season. All Year Round : Details of designs using flowers which are available all year round. Plus for each season, there are arrangements for weddings including how to make buttonholes, bridal bouquets, pew ends and table centrepieces. The Principles section has lots of background information, especially useful if you’re a flower arranging novice. 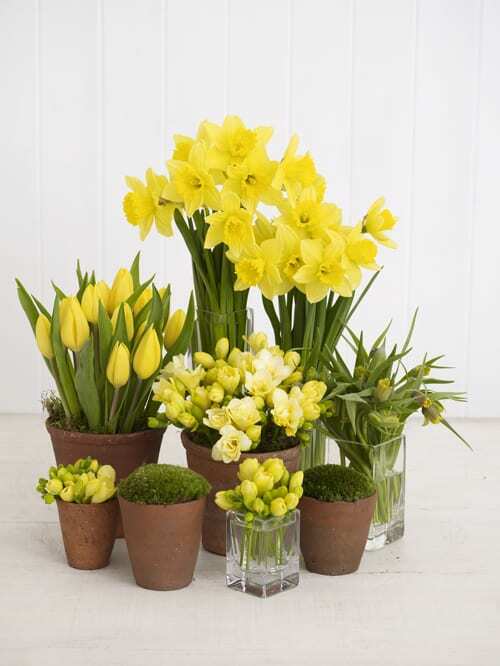 There’s helpful advice about different vase shapes and containers, the different types of tools, plus how to prepare your flowers before arranging them…and lots of insider tips! The Through the Year section shows you how to make the above types of designs with a wide variety of seasonal flowers. 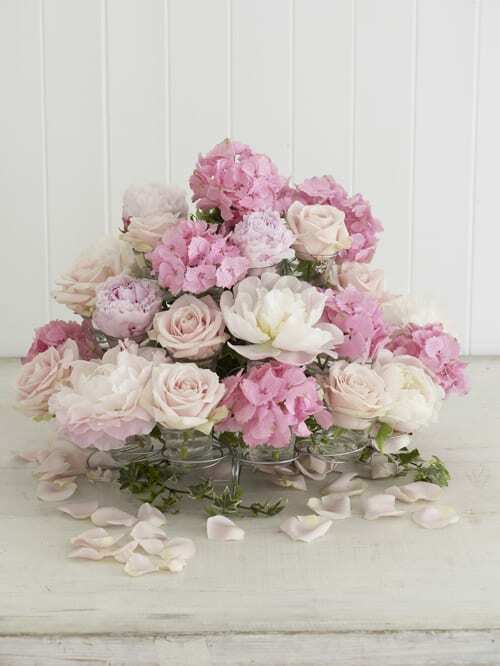 One design in particular I loved was the Floral Cupcakes shown in the image below. It’s so simple that it requires virtually no floristry experience at all. 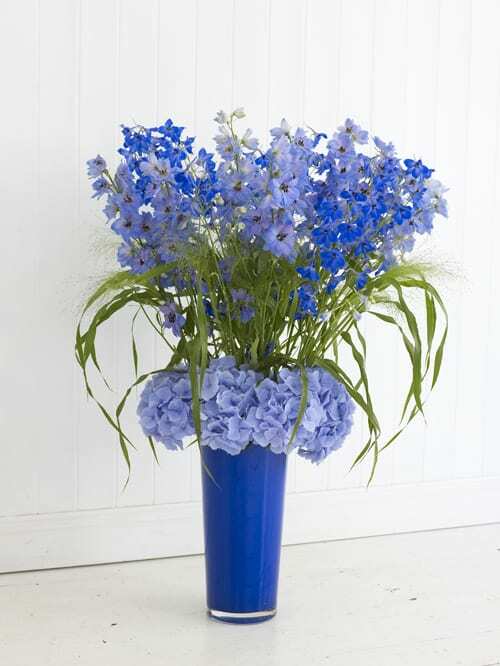 And the All Year Round section contains arrangements which can be made using flowers which are available throughout the twelve months of the year. For example, roses, gerberas and carnations. What’s great about Mark and Stephen’s book is that for each design, they give you not only step-by-step instructions, but also pictures of each of the flowers and foliage that you’ll need for each arrangement, plus the quantities. The book was a real feast for the eyes and would make a great Mother’s Day gift. It’s available from all good bookshops and www.dk.com, and is published by DK, priced £20. 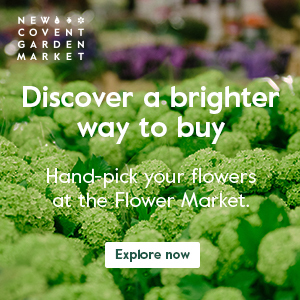 Mark and Stephen also hold roadshow events, where they demonstrate flower arranging. The next one is this Sunday, 13th March at The Electric Theatre in Guildford at 7.30pm. Simply call 01483 444 334 for tickets. Then, on Tuesday, 29th March, they’re holding one at The Spa Pavilion, Felixstowe at 2.30pm. Tickets can be purchased by calling 01394 282 126. And further details can be found on their Facebook page. Hi Rona! Wonderful book and very useful. I shall have to explore it further. Thanks so much for your visit – delighted to have you stop by and to discover your blog. Hi Georgianna. Thank you for your comment. I love your blog…such beautiful images! I missed the Flower Show in Philadelphia this year and understand that your book was on sale – any chance of ordering one? 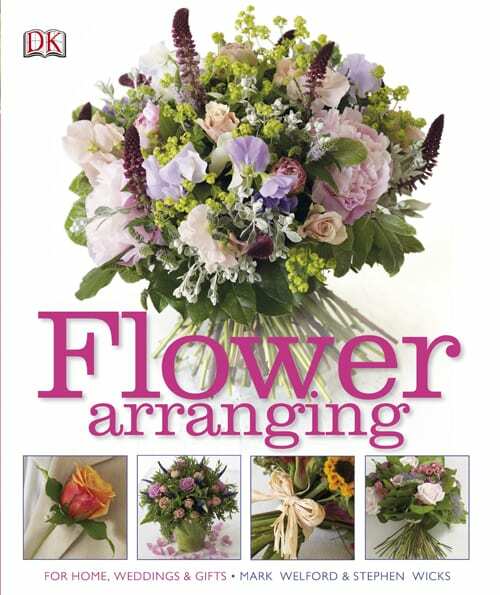 After reading book review of “Flower arranging” written by you I have purchased it and I found it very useful for me. also purchase their second book simple Flower Arranging.Thanks.